Marissa Milone is a junior at Antioch Community High School. 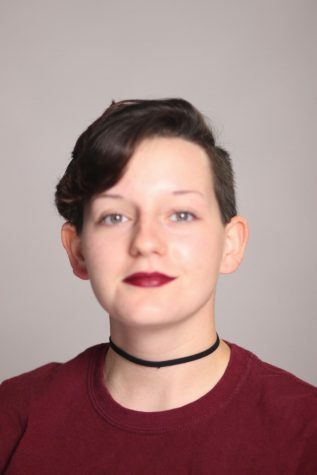 She is new to the Sequoit Broadcast Network gang, and hopes to utilize this opportunity to enhance her knowledge of the world and the people in it through basic journalism. As an honor student and a member of the marching band, the jazz band, poetry club, German club, and Model United Nations, Marissa has taken root in the small town of Antioch and has big plans for her future.